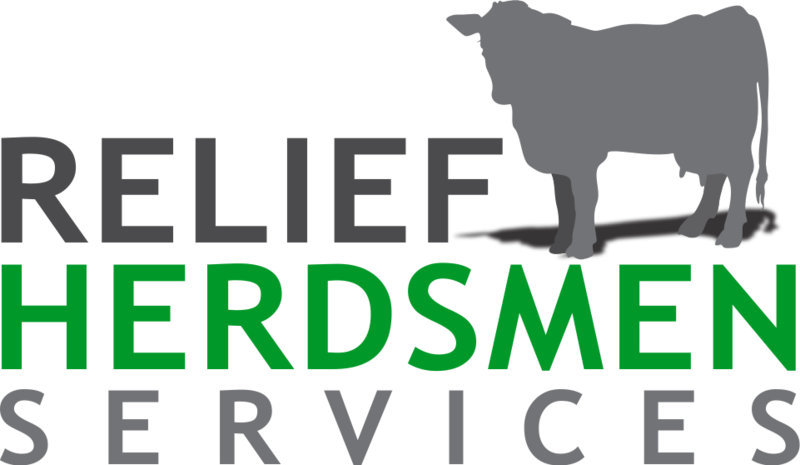 Relief Herdsmen Services knows that each dairy producer has their own individual relief choring needs. So, that’s why we provide four different types of relief choring options: milking, calf care, feeding, field work. Offering these different types of relief options brings more reliable employees that are self motivated, experienced, and willing to learn. If you are not in need of relief help, but need someone part-time for a couple of milkings a week, we have employees available to do these milkings. Also, we provide relief milking/chores for the times you need to get away and would like someone with more experience to take care of the farm. Free up your valuable time in your busy work schedule and outsource your relief choring needs to us! Copyright © 2018. All Rights Reserved. Site Design by IT-WORKS Computer Sales & Repair Inc.